Pre-installation preparation is a very important step for our installers. 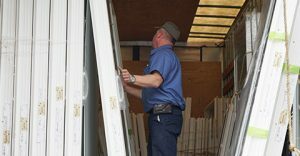 Have you ever heard the saying “measure twice and cut once?” Ensuring a proper fit for your new product is key to installation success. 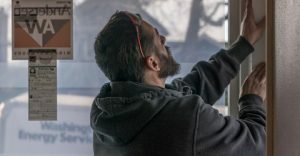 Read on to learn about a few of the things that occur at this step of the installation process. Learn about the process for each product by clicking below. Your system may need a second appointment—a critical measure. 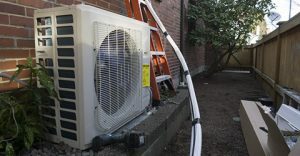 We will send an HVAC installation manager to your home to verify the measurements and determine how much time your installation will require. 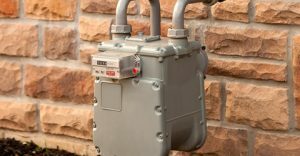 If you are getting gas to your home for the first time, your utility company needs to install a new gas meter. Once they have successfully installed your new meter, let us know so we can continue work on your project. We may need to order a part or component for your new system. 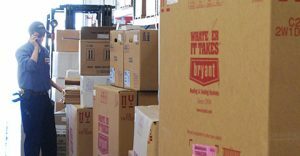 The turnaround times are quick and usually range from one to five business days. Hydronic systems, boilers, and some tankless installations may require a critical measure. We will send an installation manager to your home to verify the measurements and determine how much time your installation will require. 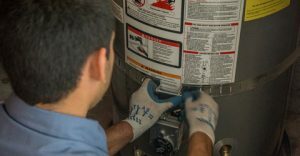 Most water heater projects require some type of permit. We strive to make a sometimes confusing permit process as simple as possible. Your project cost includes the cost of permitting, plus we pull all permits for you, and we will tell you if any of your permits require independent inspections. 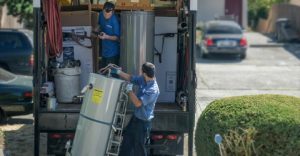 Read more about water heater permits. The first step in ensuring the perfect fit is our critical measure appointment. 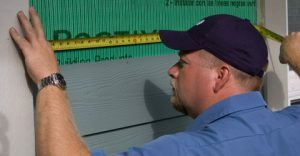 A manager will visit your home and measure your project locations to ensure your siding will be a perfect fit. 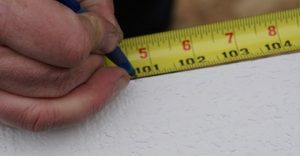 After your critical measure results are received, we will order your custom-measured siding. We’ll let you know when this order has been placed. 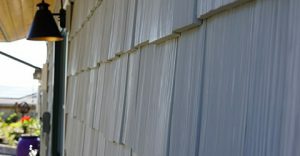 Some siding projects may require a building permit. We strive to make a sometimes confusing permit process as simple as possible. Your project cost includes the cost of permitting, plus we pull all permits for you, and we will tell you if any of your permits require independent inspections. The first step in ensuring the perfect fit is our critical measure appointment. 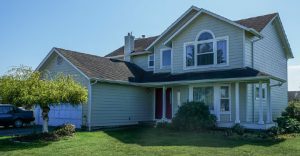 A manager will visit your home and measure each window/door to ensure a perfect fit. After your critical measure results are received, we will order your custom-measured windows. We’ll let you know when this order has been placed. Some windows or doors projects may require a building permit. We strive to make a sometimes confusing permit process as simple as possible. Your project cost includes the cost of permitting, plus we pull all permits for you, and we will tell you if any of your permits require independent inspections. 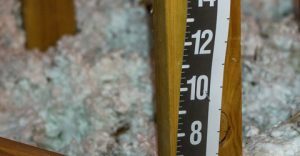 On rare occasions, your insulation project may require a follow-up critical measure appointment. We will send an installation manager to your home to collect additional measurements and verify safety and materials. 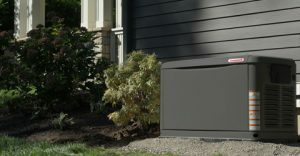 To make sure your generator will be installed to perfection, we will schedule a second appointment with an installation manager who will collect additional measurements, verify electrical load, materials required, and routing. Almost all generator projects require a permit. We strive to make a sometimes confusing permit process as simple as possible. Your project cost includes the cost of permitting, plus we pull all permits for you, and we will tell you if any of your permits require independent inspections. but there is a right way. This philosophy has won us a best-in-class reputation, but it didn’t happen overnight. through, to treat our work as more than just a job.